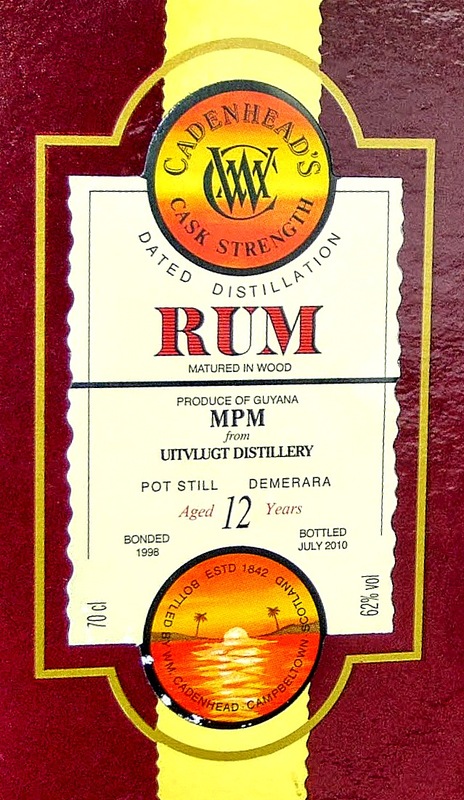 This blast from the past which the eponymous founder of the Samaroli once named as his favourite, is one of the rums at the very tip of the spear when it comes to ageing, and shows once again that rums aged past the third decade are extremely unlikely to ever come from the tropics, in spite of vaunted halo rums like the Appleton 50 Year Old or the current trend to dismiss continental ageing out of hand. 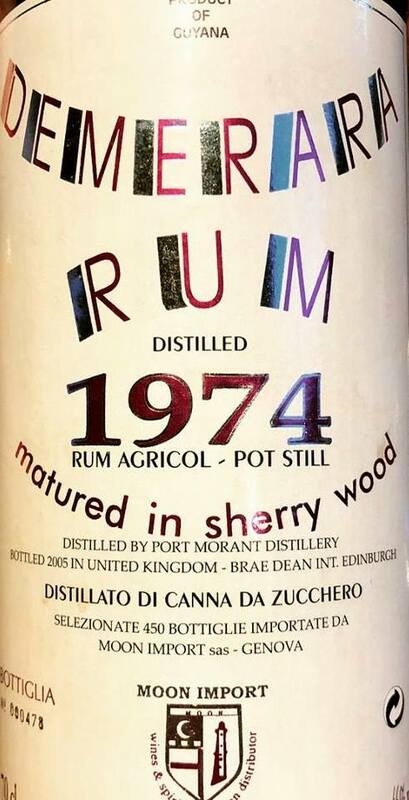 As a protest against the relics of colonial economics I can accept the promotion of tropical, but in terms of quality coming out the other end, the argument is harder to make, though this rum is not necessarily the best example to trot out when discussing the matter on either side. 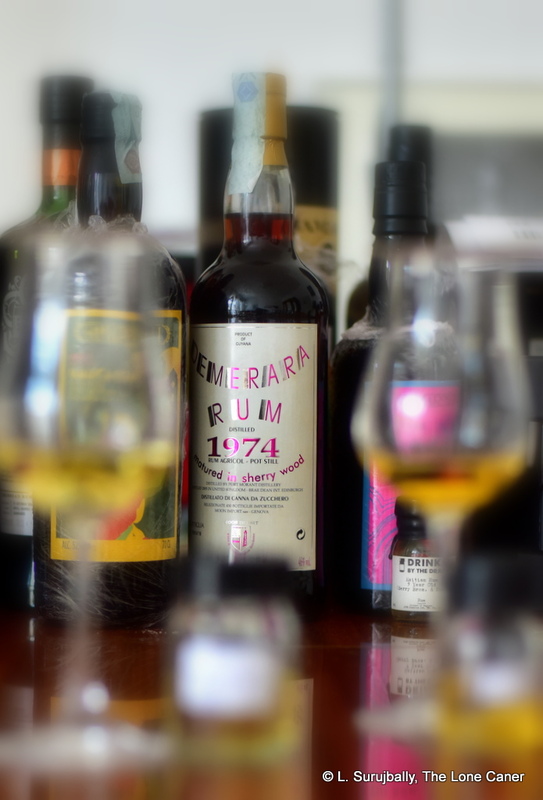 Oddly, for all its fame and historical cachet, not much is known about the West Indies 1948 rum, and what we have comes primarily from two sources. 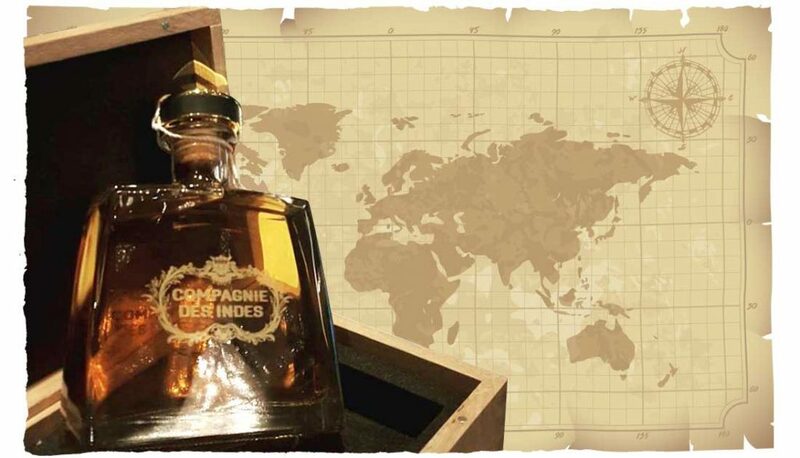 The first is Cyril of DuRhum, who in turn got it from Pietro Caputo (a rum lover from Italy), and he received the info directly from Sylvio Samaroli in late 2016 when they were sharing some glasses. 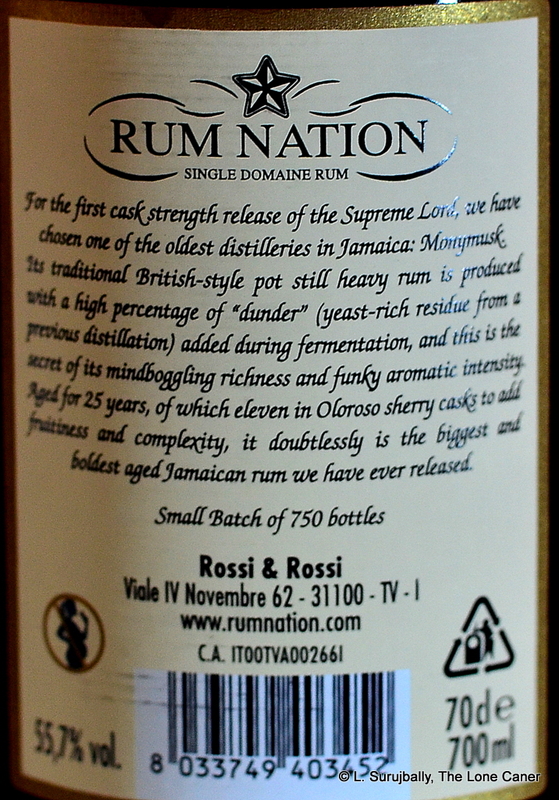 The few facts we get from this (and the bottle) is that it’s a blend of rums from Martinique and Jamaica. 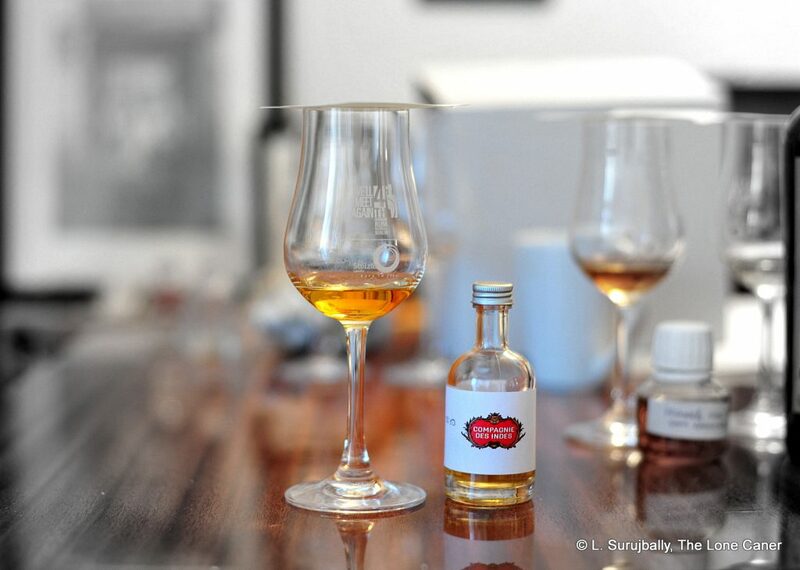 The second is Serge Valentin of Whiskyfun, who commented that “it was said” and “other sources” mentioned, that it was Jamaican Longpond mixed together with some Bajan Blackrock. 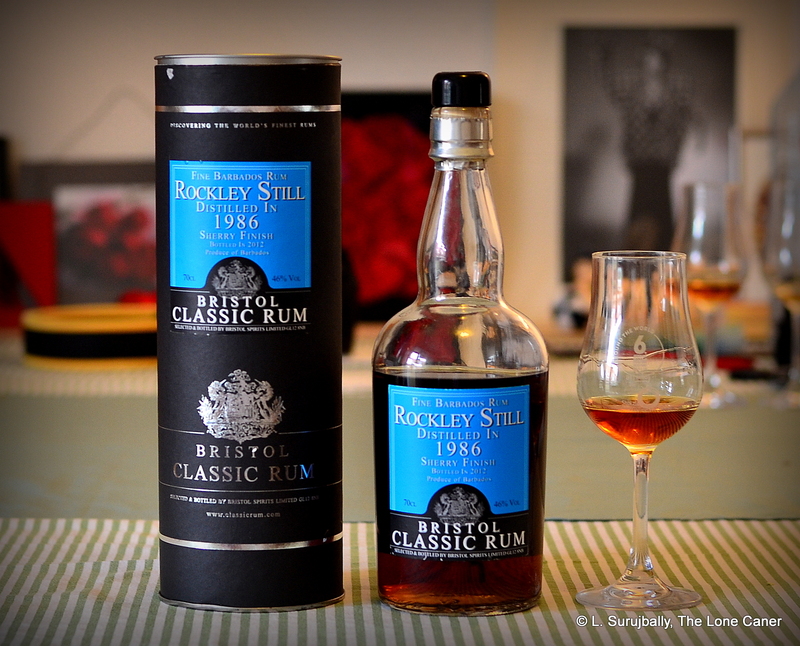 All other sources agree that 800 bottles were issued, 49% ABV, aged in Scotland. I’ll stick with 43 years of age instead of 42. 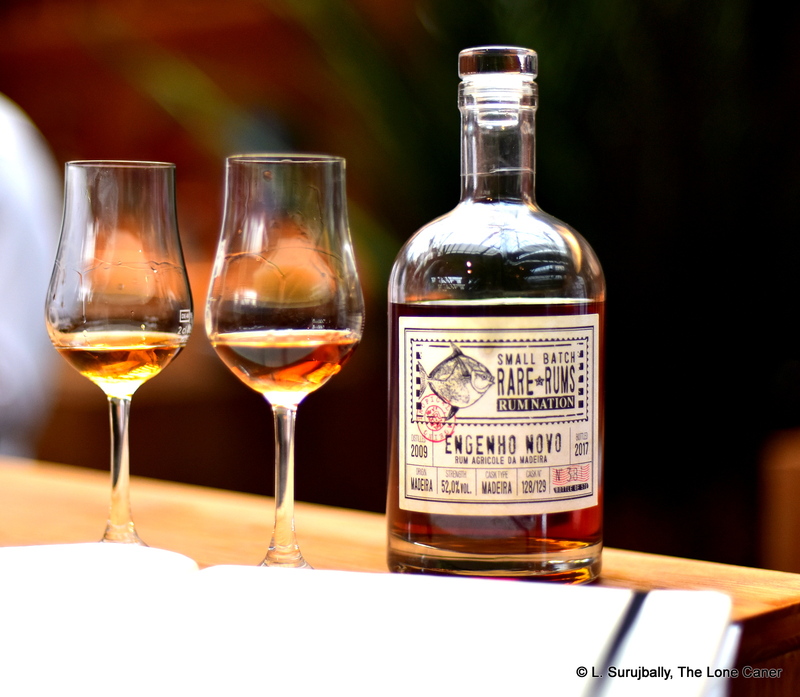 Nose – Dusty, salty, like a disused barn redolent of hay, sawdust and old leather harnesses. Licorice, cardboard, some light apple cider, dry sherry and very ripe grapes. Amazingly thick, almost chewy nose. 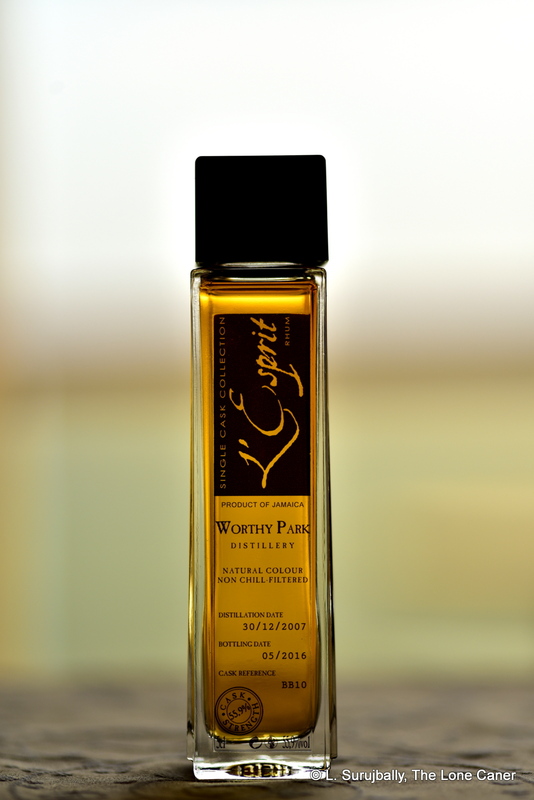 There are also some sugary and additional fruity notes, but the overall impression is one of a spice pantry with loads of masala and cumin and one too many mothballs. 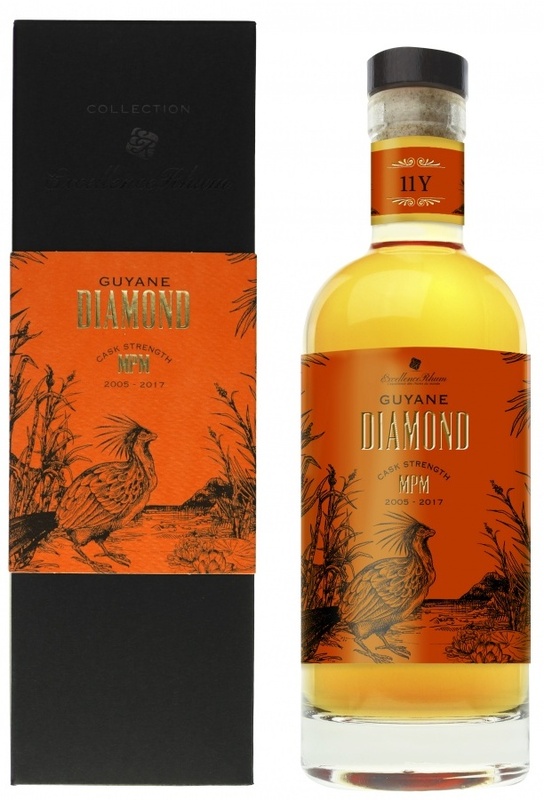 It’s very different from most rums I’ve tried and reminds me somewhat (but not entirely) of the Saint James 1885, and also of a Jamaican-Guyanese blend. 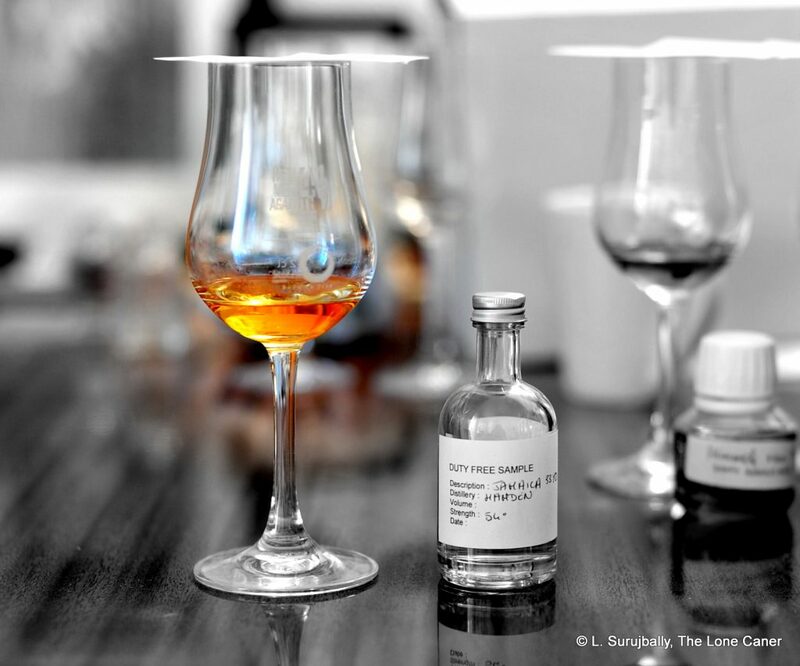 Palate – Very much more positive than the nose, yet I cannot rid myself of that musty smell of old cupboards in an abandoned house. 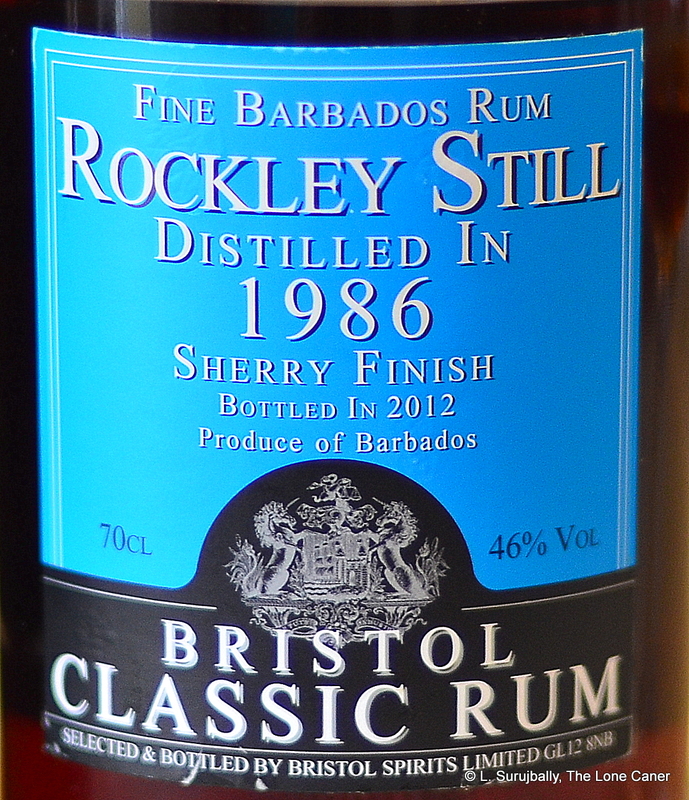 Salt and sweet and musk all in balance here, like a very good sweetened soya in vegetable soup. Brine, olives, fresh fruit, cereals, more cardboard, more licorice (restrained, not overwhelming), and a faint medicinal or menthol-ly snap at the back end. 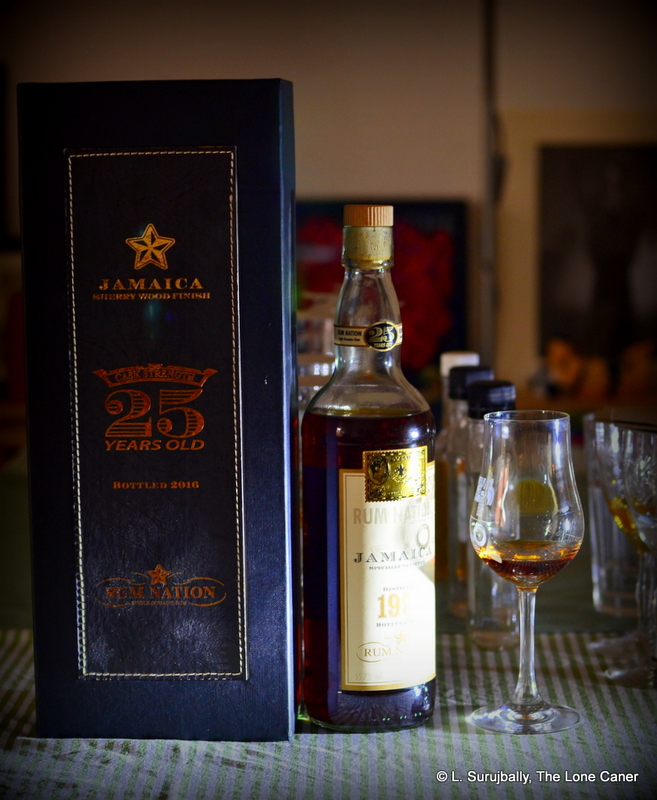 Leaving it for an hour or so reveals more – leather, aromatic tobacco, prunes, blackberry jam, masala and paprika and tumeric. It’s not thick or strong enough to be called massive, but very interesting nevertheless, and absolutely an original. 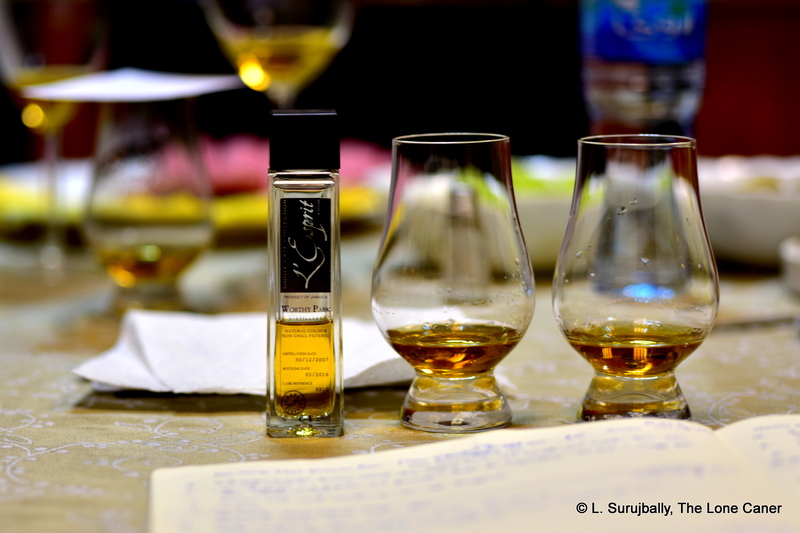 Finish – Nice and long, dusty, dry, aromatic. Leather, port-infused cigarillos, olives, sweet red bell peppers, paprika. More vegetable soup, olives. Thoughts – Original, but not overwhelming, and that dustiness…dunno, didn’t work for me. 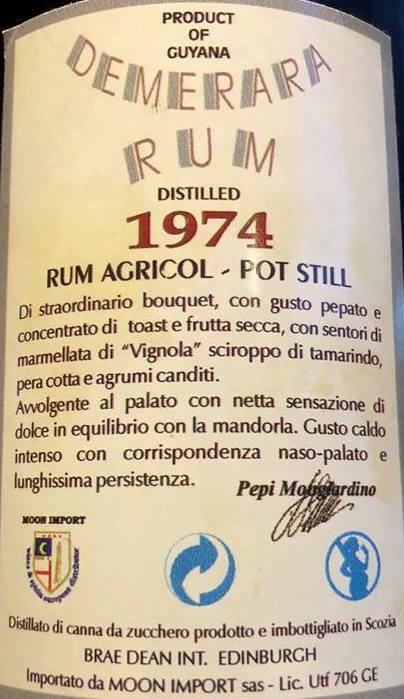 The people who would buy this rum (or pinch it from their rich uncle’s cellar) won’t be swayed by my tasting notes or my score, of course. 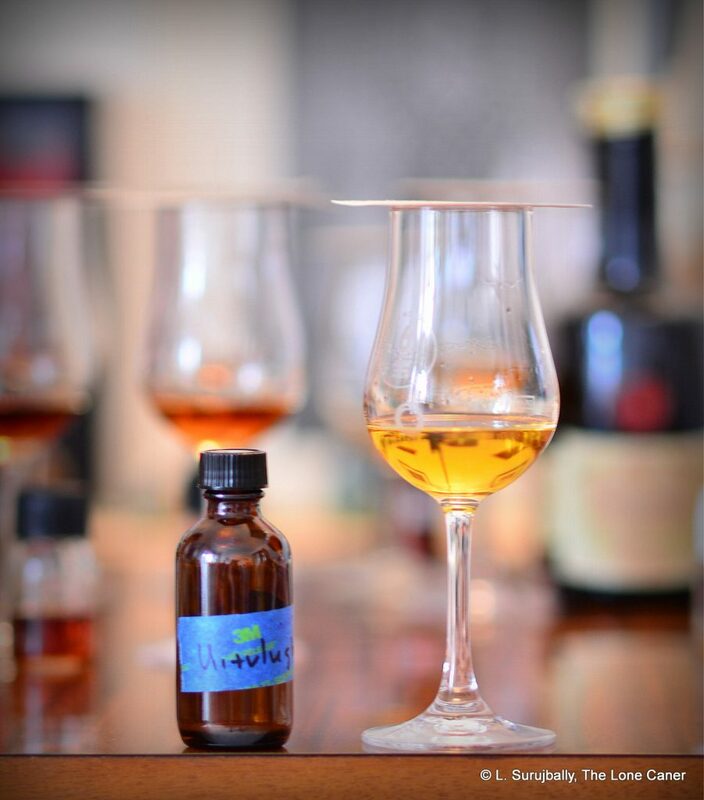 It pains me to say it but that remark demonstrates that what we look for in ultra-aged spirits — and often buy — is not the epitome of quality but the largest number, in a sort of testosterone-enhanced misconception that allows one to say “Mine’s bigger” (I’m as guilty of this as anyone). 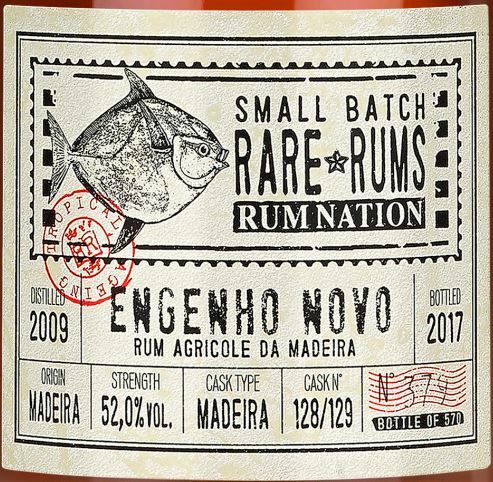 Leap-before-you-look purchasing like that allows soleras and blended rums with a couple of impressive digits to continue selling briskly day in and day out, and, in this case, for a rum that was made seventy years ago to become a desperately sought must-have. All that aside, while I like it, I don’t think it’s superlative. It was tried utterly and absolutely blind, not even knowing what it was, and I came away not wholly enthused — so this really is as honest an opinion as you can get. The commingling of the components is nicely done, the balance spot-on, but the dustiness and driness and spices don’t entirely click, and some of the tastes seem to clash instead of running together in harmony with each other. And so, for my money, I don’t think cracks 90. Too bad. The Rumaniacs themselves, if they get samples from the sponsor or on their own. This was not a regular sponsor-supplied sample. Mine came from John Go in the Phillipines, unlabelled, unidentified, mixed in with another bunch of curiosities he knew interested me, none of which he identified until after I tried them.